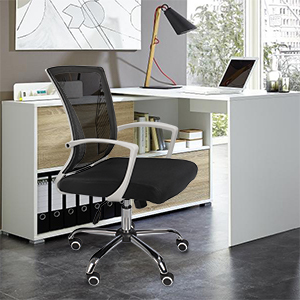 Great Office chairs in office, conference, home, collegue, reception desk,etc. 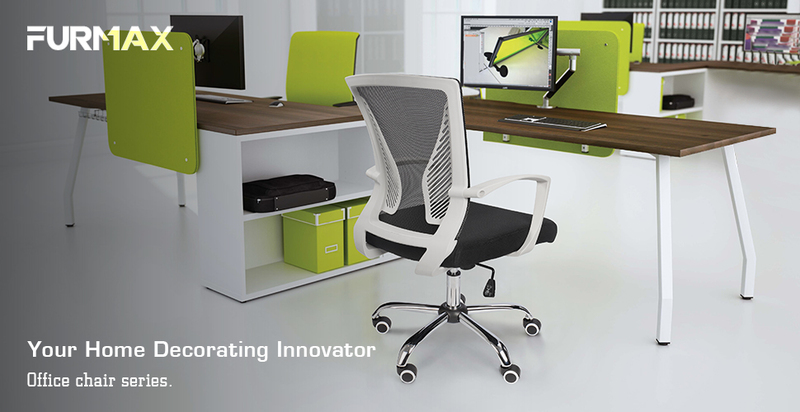 Offer extra comfort for long time. 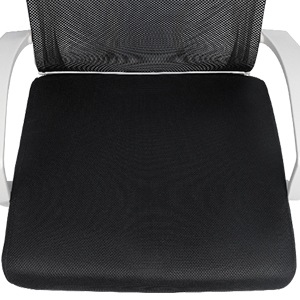 Passed BIFMA certification, more relialbe and sturdy for your daily working and gaming. 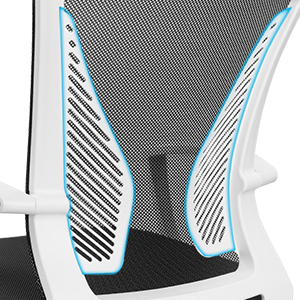 The two plastic lumbar support feel like the hands support on your waist,which will make you more comfortable during long working time. 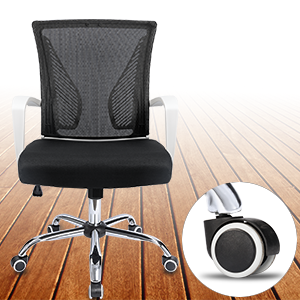 Larger and thicker cushion compared to others, provide extra comfort. 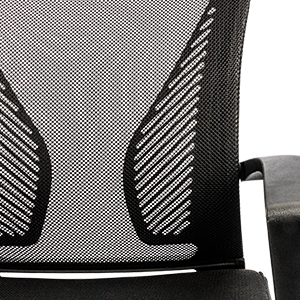 The breathable mesh will make the chair more air circulation on your back, cooler and more comfortable.